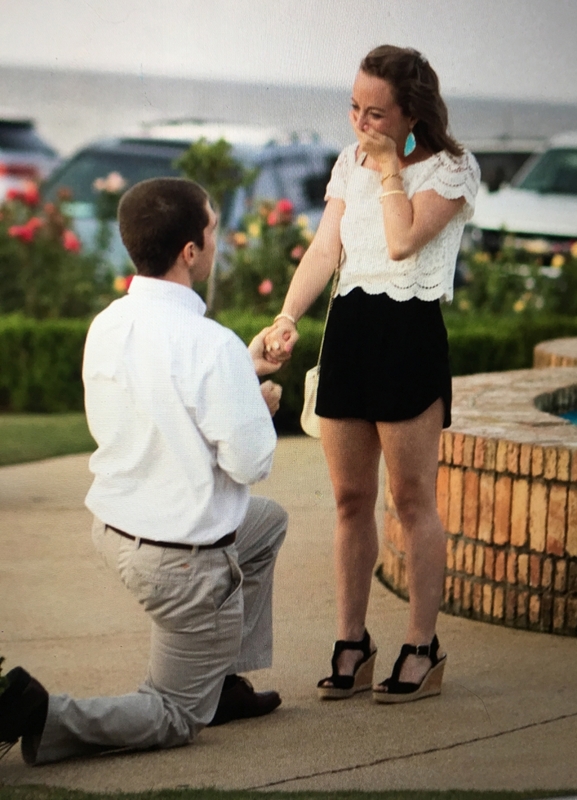 Dani and Sean will tie the knot in Fairhope on May 26, 2018. He surprised me on the pier in Fairhope where my dad proposed to my mom. Congratulations Dani and Sean! Want to share your engagement with us? Click here to submit your story.